Children will be celebrating Halloween early (for those that will not be in nursery during half term). 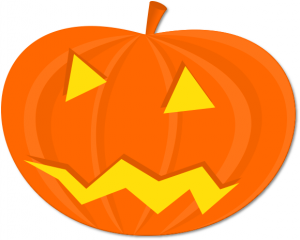 Staff and children will be dressing up, enjoying party food, Halloween craft activities and going on a trail hunt through the woodland area and there will be pumpkin prizes up for grabs throughout the day. The same event will also take place on Friday 31st October. 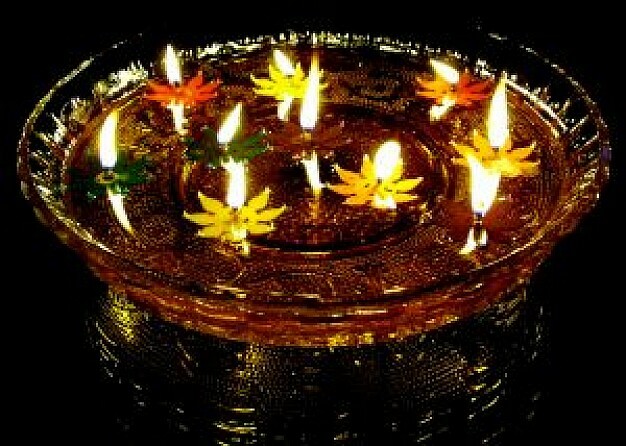 Children and staff will be celebrating Diwali (festival of light) by creating their own candles, cooking Indian foods , dressing up and listening to music and taking part in lots of craft activities to celebrate the festival of light, as well as enjoying story time. 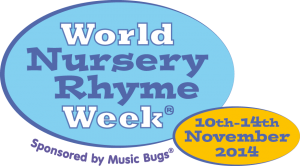 Children and staff will be celebrating World Nursery Rhyme Week from 10th– 14th November. Children will be creating activities focused around Oranges and Lemons (Monday), Old King Cole (Tuesday), Five Current Buns (Wednesday), Hey Diddle Diddle (Thursday) and I hear Thunder (Friday). Children will be role playing and creating their own rhymes as well as enjoying the classics. Children and Staff will be supporting Children In Need by dressing up as Heroes. There will be a cake sale, put a penny on Pudsey activity and staff and children will also be having a ‘mad hair’ day and showing off their creative skills! 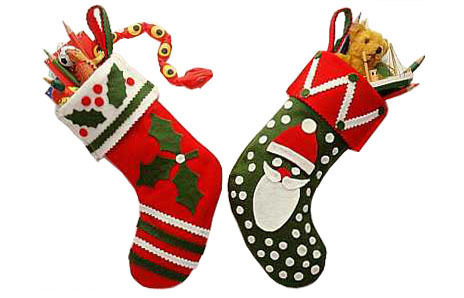 Our ever popular annual Christmas Bazaar is back, from 11am-1pm! Everyone is welcome to come along and visit Father Christmas. There will also be lots of stalls to look around, special guests, raffle prizes, cakes stalls and pork and stuffing baps. So come along and join in with the Christmas Carols, mince pies and mulled Wine at 12pm!